Starting today, fans from around the globe can share their creations for all to see. Submissions can include drawings, paintings, digital art, cosplay, music videos, comedy shorts, animated GIFs and more. Submissions require a valid Tumblr account, and will be regularly observed by Ed Boon (Creative Director), Steve Beran (Director of Art), Rich Carle (Director of Audio) and the Kommunity Team consisting of Rigo Cortes and Tyler Lansdown. 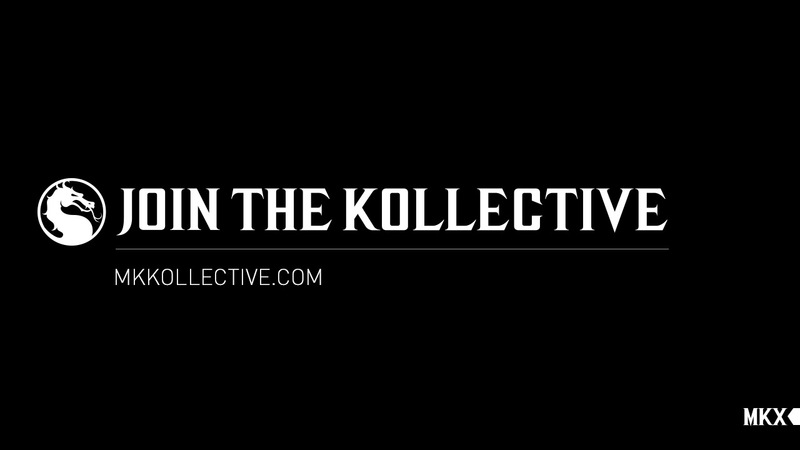 We encourage all fans of the franchise to check out The Kollective, and for our residing artists to submit their own work!